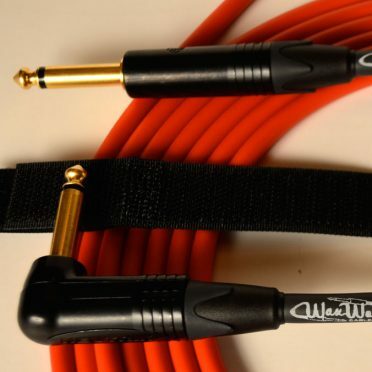 For Mic Cables, Base price is $25 for a 1 foot cable, add .50 for each additional foot. 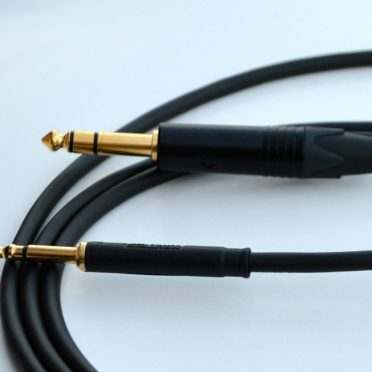 Colors: Black, Blue, Yellow, Green, Orange, Purple, Red, White, Grey, Brown. 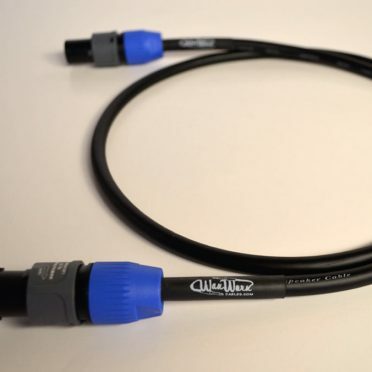 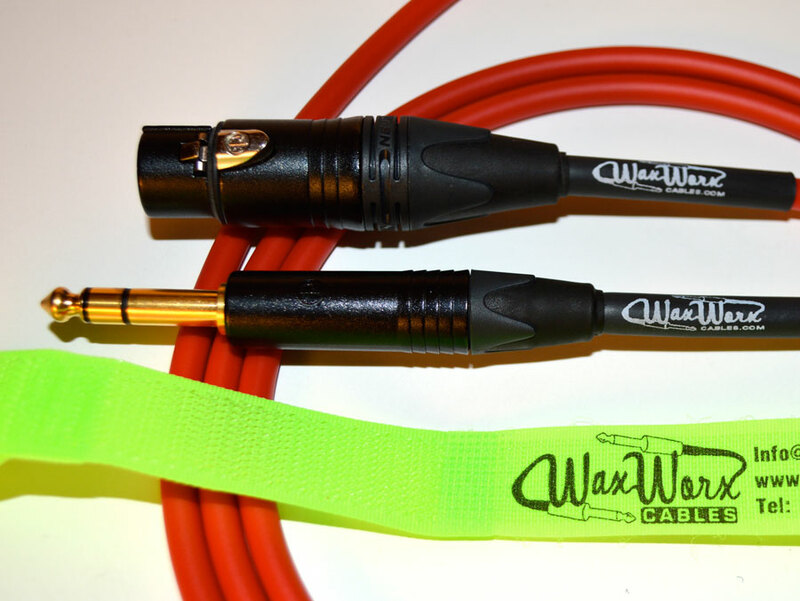 All WaxWorx cables over 4 foot in length come with a WaxWorx Velcro cable tie, to keep your cable neat and tidy! 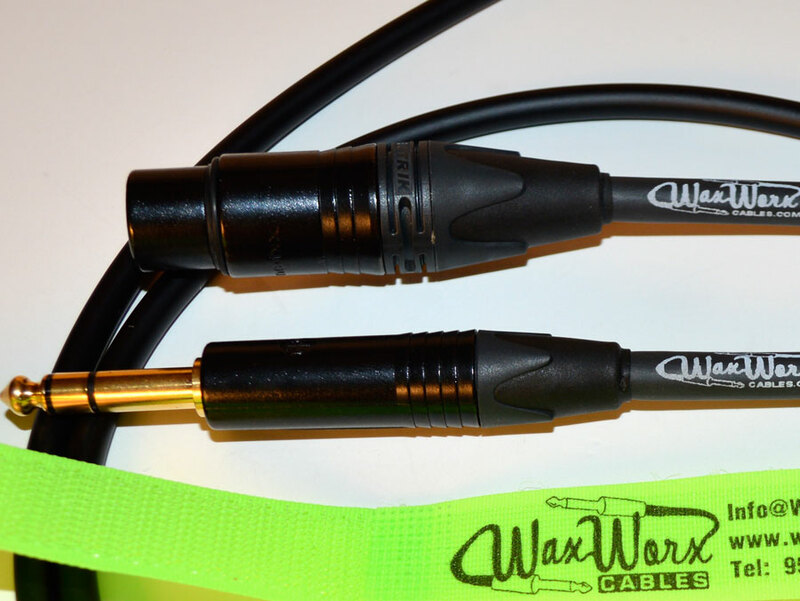 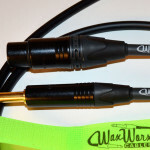 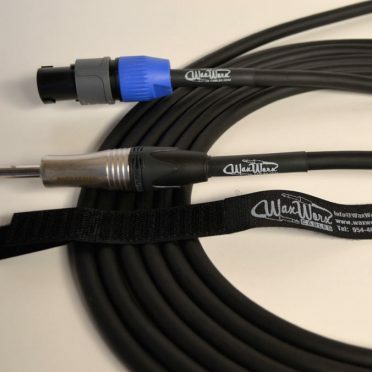 All WaxWorx Microphone Cables are hand soldered and assembled in the U.S.A. using Canare L-4E6S Star Quad Micophone Cable and Neutrik Gold ends. 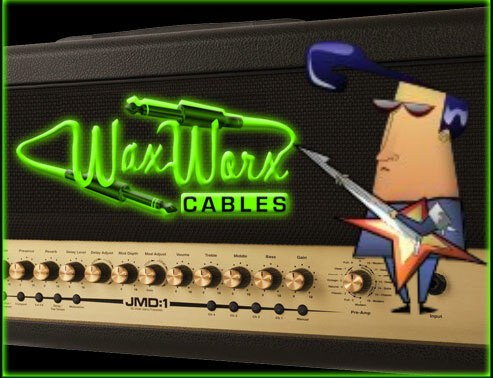 We use only the best to make you the longest lasting cable!